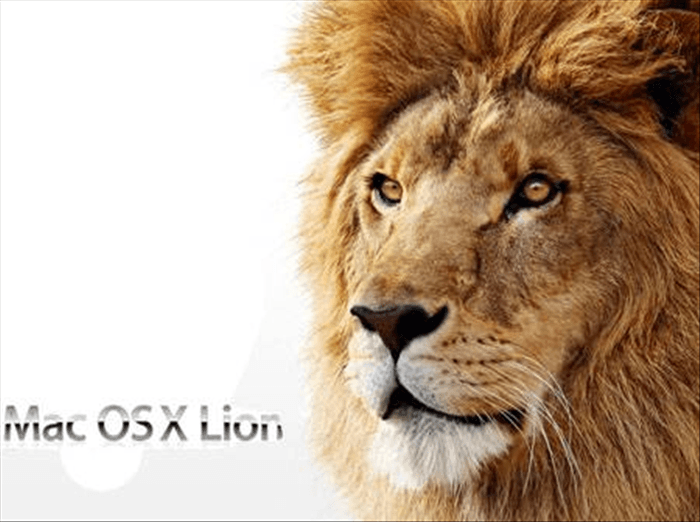 One of the main stories out of Cupertino Wednesday was the release of Apple’s newest operating system: OS X Lion. A day later, Apple announced that in just one day it sold one million copies of the software. Also of note is that Lion was only available for purchase through Apple’s App Store. It has been reported that in August you will be able to buy Lion on a thumb drive, but for the time being it will have to be online. If you are still on the fence about upgrading to OS X Lion you can check out Apple’s helpful video here for more information. It introduces some of the marquee new features built into the operating system. Apple states that there are 250 new features, but it has yet to be proven if all 250 features are helpful. In fact we have found one feature that we already dislike: natural scrolling. Lion revolutionizes scrolling, literally reversing it. Now when you move your fingers up the trackpad, you scroll up the page instead of down, and vice versa. While this might be a feature we could grow to love there, will be growing pains, and if you ever have to use a Windows device you will have to relearn everything you forgot. If you are one of the million people who have already bought Lion, please let us know how you like it in the comments section. We will be doing a hands-on review soon, and give you all of our early impressions of just how useful those 250 features really are.